Most publishers send out monthly news letters with new releases for the current season. Penguin Random House has one here, and they’ve teamed up with Ann Taylor for a sweepstakes where you could win books here. 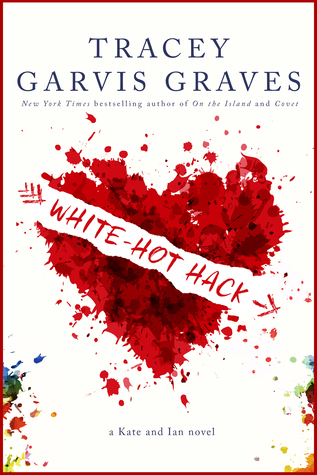 Enter the giveaway for White Hot Hack by Tracey Garvis Graves which comes out this Tuesday here. Giveaway ends in 3 days. Many authors participate in fund raising for great causes. Available now is Passion in Portland (2016 Anthology) which features 20 authors/20 novellas. 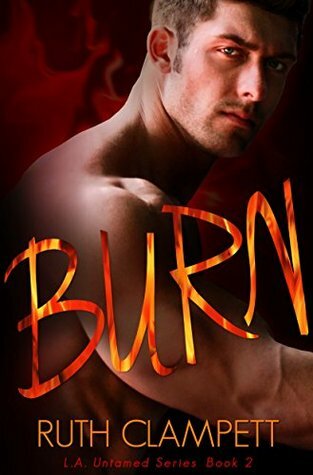 It’s only 99 pennies on Amazon and benefits Bradley Angle, a non-profit organization that helps survivors of domestic violence. 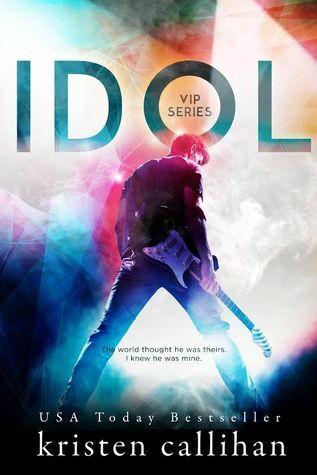 Some of the authors involved are Amy Harmon, Cassia Leo, and Morgan and Jennifer Locklear. I bought it and I hope you will too. K. Bromberg reposted an extra scene from the Driven trilogy for the Indy 5oo which was last weekend. ICYMI, check it out on her website. 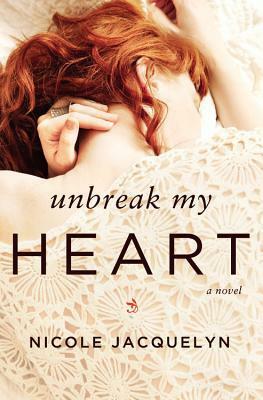 This entry was posted in Amy Harmon, Author News, Book News, Book Release, Book Talk, Favorite Authors, Giveaways, Great Bookish News, Jennifer Locklear, K. Bromberg, Morgan Locklear, Upcoming Book Releases and tagged Amy Harmon, Author news, Book news, Book Release, Book Talk, favorite authors, Giveaways, Great Bookish News, Jennifer Locklear, K. Bromberg, Kristen Callahan, Morgan Locklear, Nicole Jacquelyn, Ruth Clampett, Tracey Garvis Graves, Upcoming Book Releases.